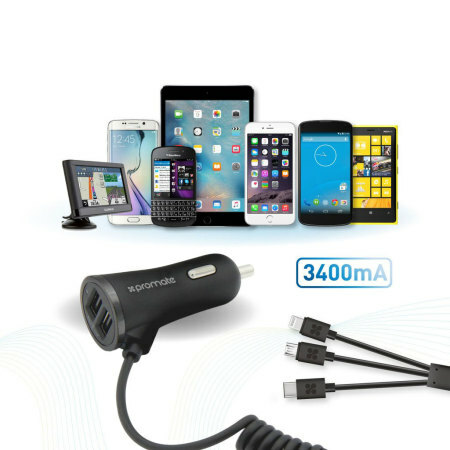 Simultaneously charge up to five devices in your car with the Promate 3-in-1 Universal Car Charger. Comes complete with built-in USB-C, Micro USB and Lightning connectors as well as two USB ports for charging any USB-compatible device. 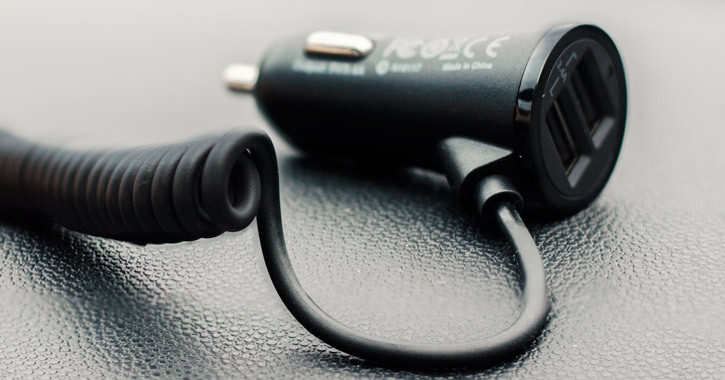 I got fed up with looking for my charging cables after the family had been in the car, so I purchased this cigar lighter plug in triple cable charger, fantastic, it stays in the car, great cable charges all the devices without littering the car with cables.. 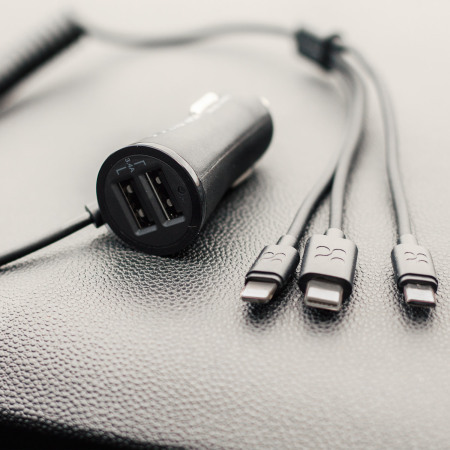 The Promate Charger Trio features a USB-C cable for charging newer devices like the Sony Xperia XZ or the Google Pixel, a Lightning connector for charging your iPhone or other Lightning-compatible device, and a Micro USB connector for almost every other phone or tablet on the market. It's the ultimate in universal convenience. 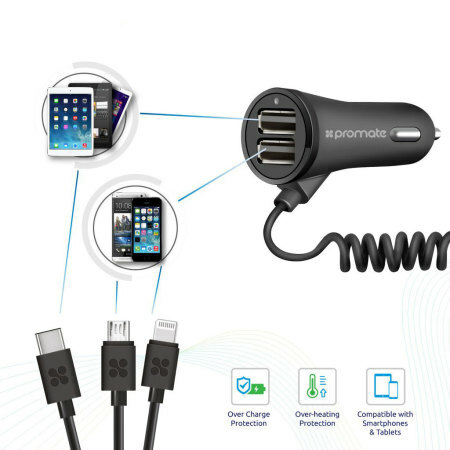 Charge any of your compatible devices with your own USB charging cables with the Promate Charger Trio. 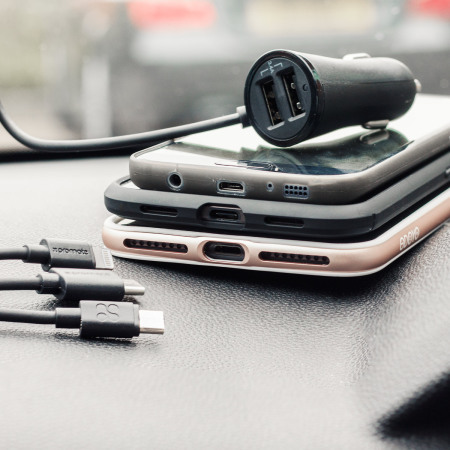 Featuring not one, but two standard USB ports - you can be sure the Promate Charger Trio is able to charge a vast array of your mobile devices. 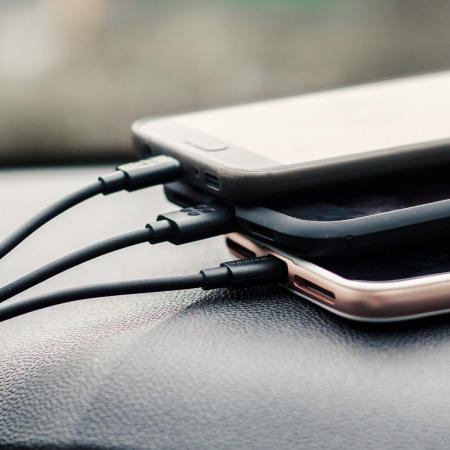 Now you never need to share your charger on the road again. 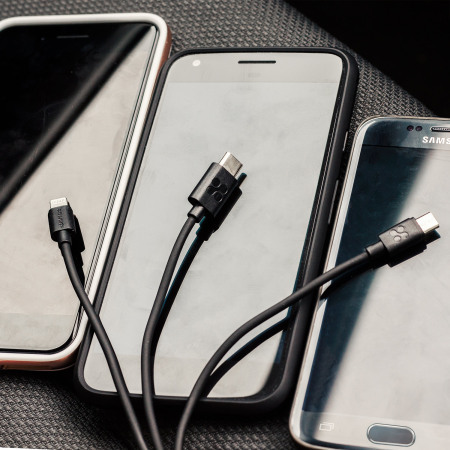 Thanks to the Promate's 3 built-in connectors and its dual USB ports, you can charge up to a whopping 5 devices at once. 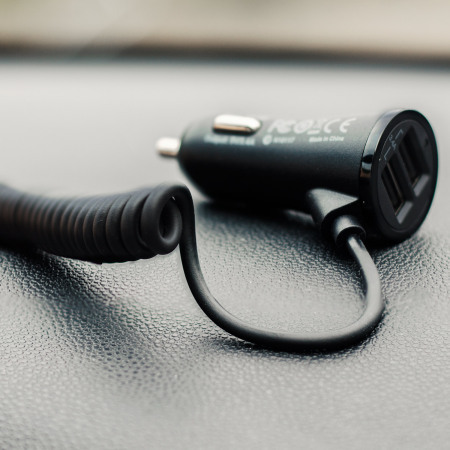 The charger's coiled cable means your car won't be cluttered with unnecessarily long cables; it retracts and expands to meet your charging needs. 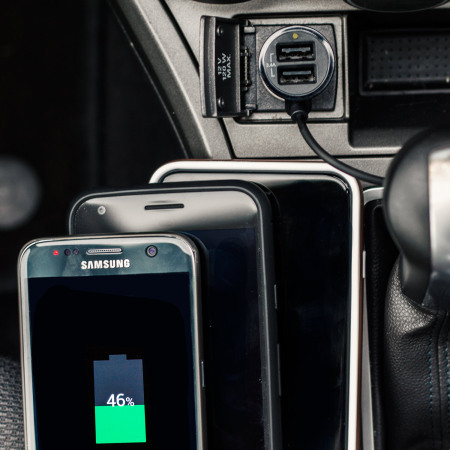 Take the charger anywhere you go thanks to its lightweight construction and compact size. 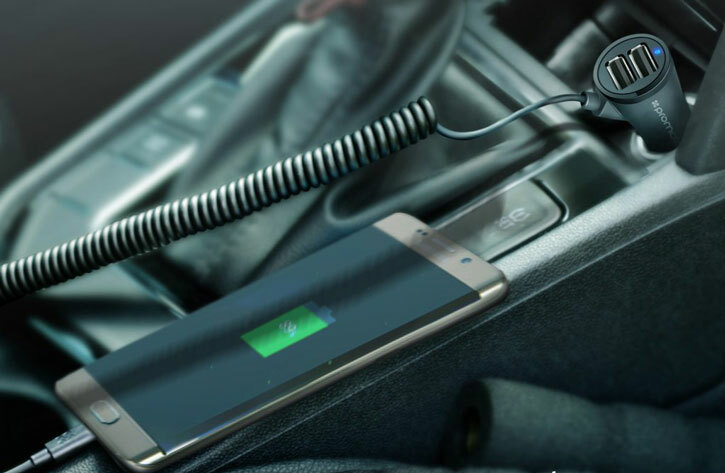 The need for charging speed is one thing, but you also need to feel confident that your devices are safe from harm. 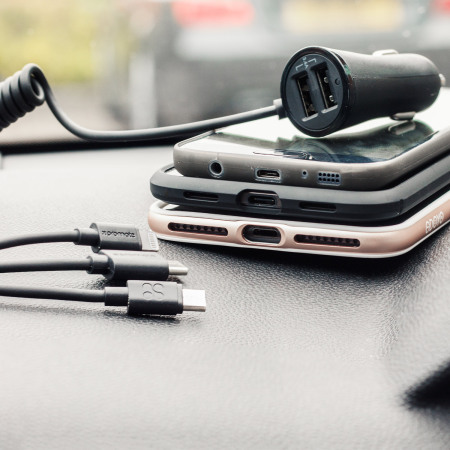 No need to worry as the Promate Charger Trio features over-charge and over-heat protection to ensure both the car charger and your connected devices are protected.